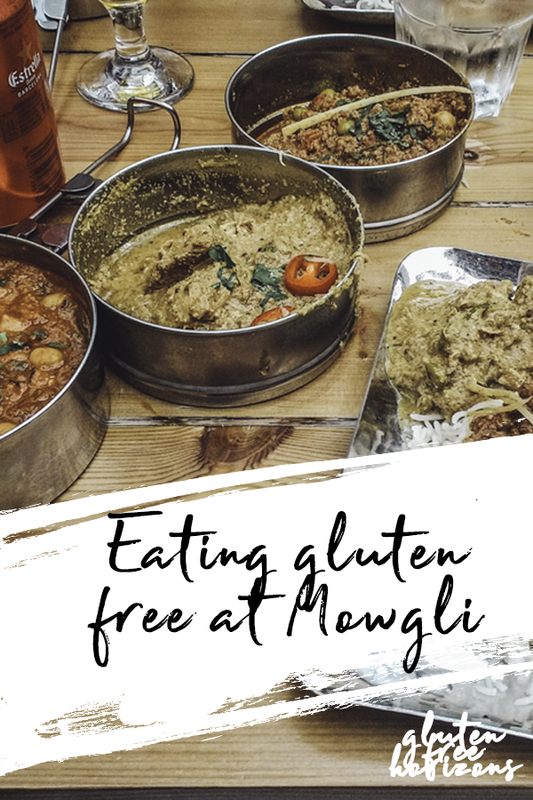 Indian food is often a safe bet for gluten free option, hence why eating gluten free at Mowgli Street Food was so easy! Manchester is a fantastic city. 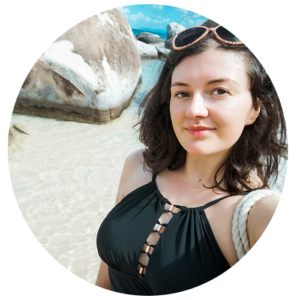 Back in those days before being gluten-free, I relished the number of great places to eat and drink that the city offers. Admittedly I only worked there for three months but I did a fair bit of foodie exploring! Despite only living about 30 miles away, I rarely get the chance to visit the city, so visits are a re-education of my options now that I’m gluten-free. We decided on Mowgli Street Food, which offers Indian fare. I’ve passed straight by it a few times in Liverpool but not yet tried it. Today seemed like a good opportunity, especially as we’re getting in the curry mood in anticipation of our cruise! Since going gluten-free I’ve found myself going from being quite apathetic about Indian cuisine to absolutely loving it. I guess it helps that so much of it is naturally gluten-free, and healthy to boot! Upon arriving I was given a separate gluten-free menu and was happy to see that there were plenty of choices to be had. The tiffin dishes are almost tapas style, in that you choose two or three options from the menu to go with your rice or bread. Gluten-free choices included things like Gunpowder Chicken, Green Ginger & Rhubarb Dahl and Treacle Tamarind Fries, with a good choice of desserts – they even had gluten-free ice cream cones available. I opted for one of their gluten-free tiffin boxes, which the menu describes as a bit of a food roulette! This option was £16, and for that, you get 3 tiers of meat, veg & carb curries along with a tier of basmati rice. 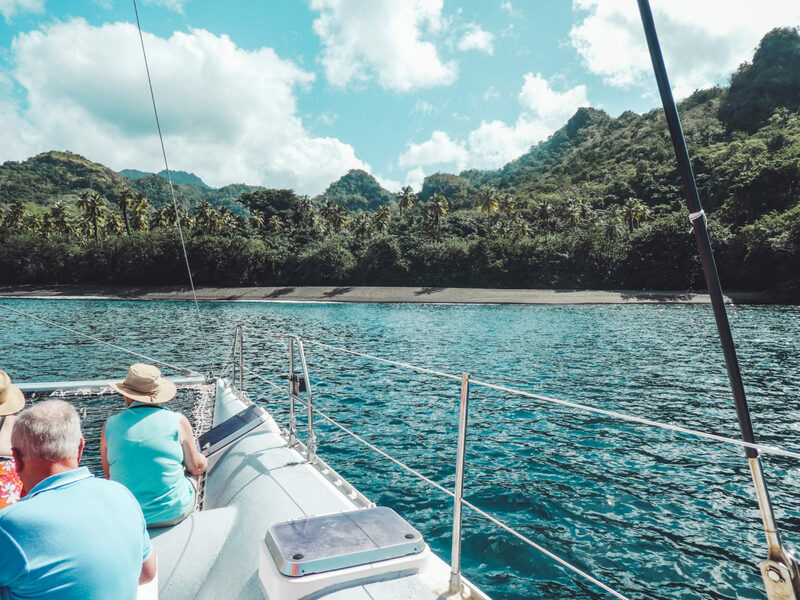 The roulette part comes in as what you get is chosen by the chef – if there’s something in particular you’ve got your eye on, maybe this isn’t the option for you. My tiffin was made up of the House Chicken Curry, Mowgli House Keem and Tea Steeped Chickpeas. The latter was a bit of surprise – my amateur Indian palette was slightly dubious about how well Darjeeling, tomato and spinach would go together but my god it was good. My favourite was the Keema, which was ground lamb, peas, tomatoes and various other pulses and yummy flavours. 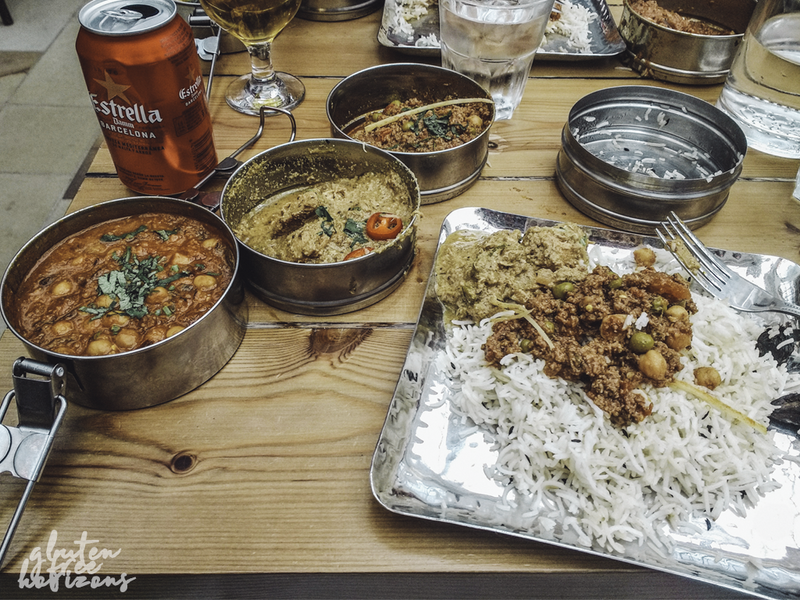 Mowgli might have been described to us by the waitress as a tapas style place but you definitely don’t have to worry about portion sizes – I was stuffed! If you haven’t got a massive appetite it’s worth getting a tiffin to share with some extra rice. I’ll certainly be doing it that way next time – I had my eye on that salted caramel ice cream! Where is Mowgli Street Food? I’d definitely recommend a visit to Mowgli Street Food if you ever find yourself in Manchester City Centre – it’s in the Corn Exchange down at the Victoria end of the Arndale Centre. 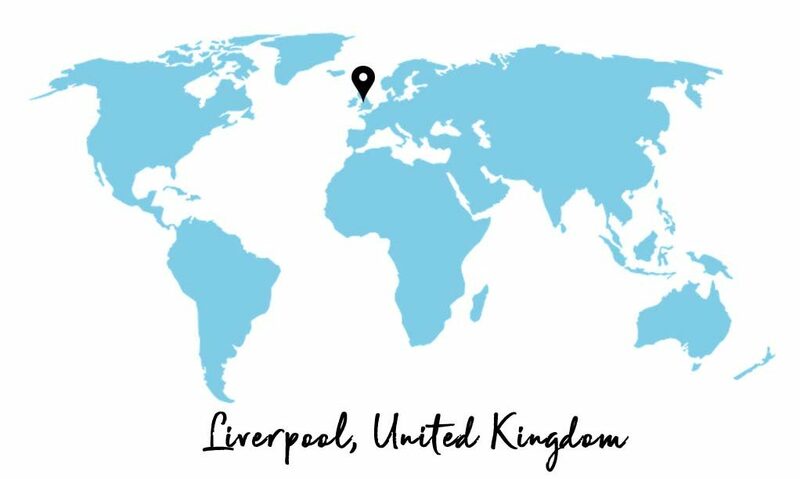 You can also find Mowgli Street Foods in Bold Street and Water Street in Liverpool, Birmingham Grand Central and there’s one opening in Leeds New Station Street in Spring 2018. 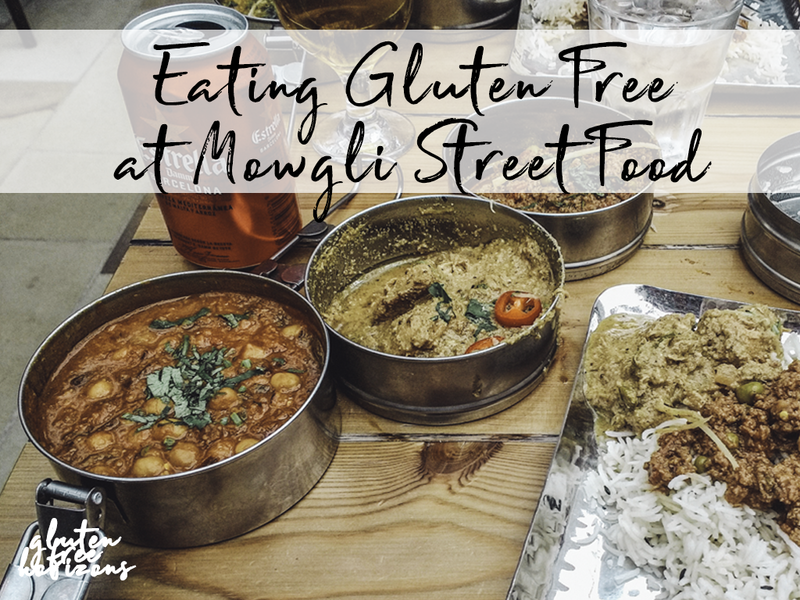 For more information on Mowgli Street Food, check out their website!